It’s 3pm on February 22nd and if you are a movie fan then you will know that we are only hours away from the Oscars commencing; the crown jewel, climax or mother of all award shows. If you are not such a movie lover and even if you are these days, it’s easy to feel fatigued from the never ending news cycles of Who is wearing what, Who will be presenting and what is in this years swag bag. However by the time it gets to the end of February, most people are wondering why they should even care anymore especially when you realize that this year’s cycle of film festivals and early predictions of next year’s Oscar winners is already underway with the first of the larger film festivals Sundance already over by the beginning of February. Award shows are important though, not only because they support a huge number of jobs in a variety of industries but also because they have a direct impact on the films you will want to watch. There is a reason why the nominations occur in mid January a full almost six weeks prior to the ceremony. Often this gives movies released earlier in the year a second wind and allow those that only had smaller openings to go mainstream once they receive a nomination ala whiplash or The Grand Budapest Hotel. Before starting Moviewallas, we often used to find ourselves waiting for the nominations so that we could check off any of the movies that we hadn’t seen that were deemed to be noteworthy by those who knew. We too found ourselves in a long line unlike anything I had ever seen in 2009 waiting to get into Slumdog Millionaire, a film I hadn’t even heard of up until the day of the nominations. In subsequent years since having had the privilege of doing Moviewallas, we love the fact that films that we have only been fortunate enough to watch through a film festival or a screener catch fire and gain momentum and become available for everyone to watch. The most frustrating thing as movie reviewer is that often films we love and get to watch don’t either get distribution or get such a small release and only in major cities. There is a notion that over the last few years there has been a proliferation of award shows and well, that there are just too many these days. 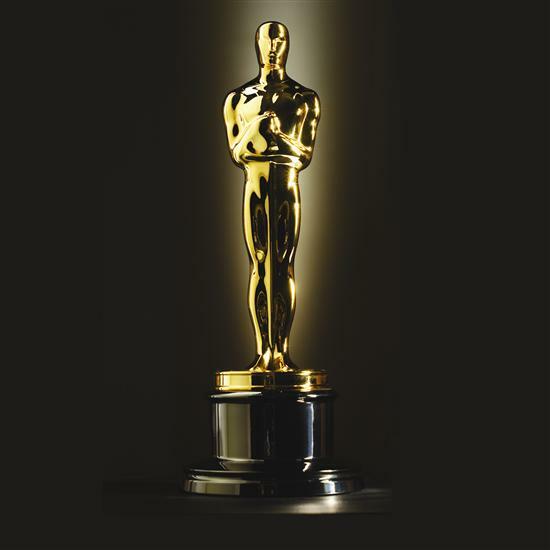 Is it so wrong though for each association such as The Director’s Guild, The Hollywood Foreign Press, The Producers Guild and many others to celebrate and reward/award good work and recognize their own? One could say that that ultimately award shows are just for entertainment and that’s ok in my book too. Ultimately whether you enjoy a movie more or less because it was nominated is not important, long after the award season is over you wont even remember whether those movies that had a lasting impact on you were nominated or not. What does matter though is that good movies (studio or independent) keep getting made, that we find out what they are and we have a means to watch them and if award shows help, I say the more the merrier. Now who do you think will win Best Picture this year?